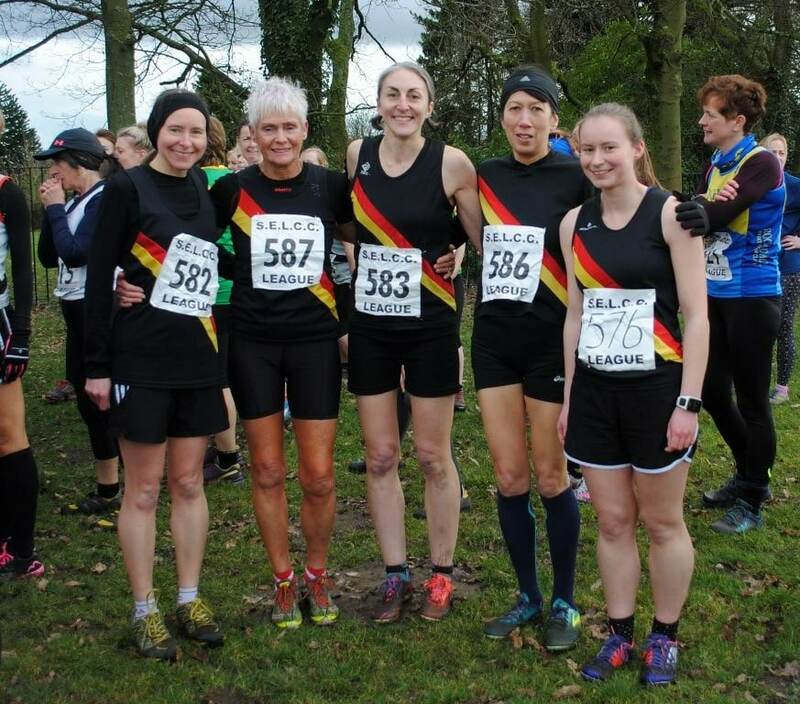 Chorley XC & SELXC Round-Up | Rochdale Harriers & A.C.
Last Saturday saw the final race of the South East Lancashire Cross Country League take place at Chorley. Twenty eight Harriers – fourteen juniors and fourteen seniors – raced the challenging course which featured laps around Astley Park. Harry Peacocke had a strong run to finish 7th in the under 11 boys. Along with teammates Daniel Mahon (21st) and Joseph Ashworth (24th), Rochdale were placed 3rd Under 11 Boys team. First home for Rochdale in the Under 11 girls category was Anna Thomas (22nd position). Teammates Ellie Pendlebury and Isla Aston finished 32nd and 34th respectively to give Rochdale 5th placed team for the Under 11 Girls. Well done to Adam Fern (14th) who was sole Rochdale runner in the Under 13 Boys category, and Katie Wilkinson and Leah Worsley who were 16th and 19th respectively in the Under 13 Girls. Well done to Kieran Carrigan and Rosangela Terim who were sole Rochdale runners in the Under 15 categories for Boys and Girls respectively. Jessica Bull continued her strong season to bag the win in the Under 17 Girls race. Well done also to Jessica’s teammates Niamh Roche and Zara Hirst. Ladies Captain Jill Butterworth was first Rochdale Lady over the line in the senior ladies race, in a time of 30:16 (12th overall, 1st LV45). Next to finish was Anna Blomfield (1st LV55), followed by Jan Needham (2nd LV65). Susie Hirst was next Rochdale lady to finish, followed by daughter Chloe Hirst (3rd Under 20). A strong run from the ladies meant that Rochdale was winning team in both the over 40 and over 45 ladies team categories (5th ladies team overall). Richard Stirzaker continued his run of good form to finish 7th senior man in a time of 37:14 despite a fall on the muddy course. 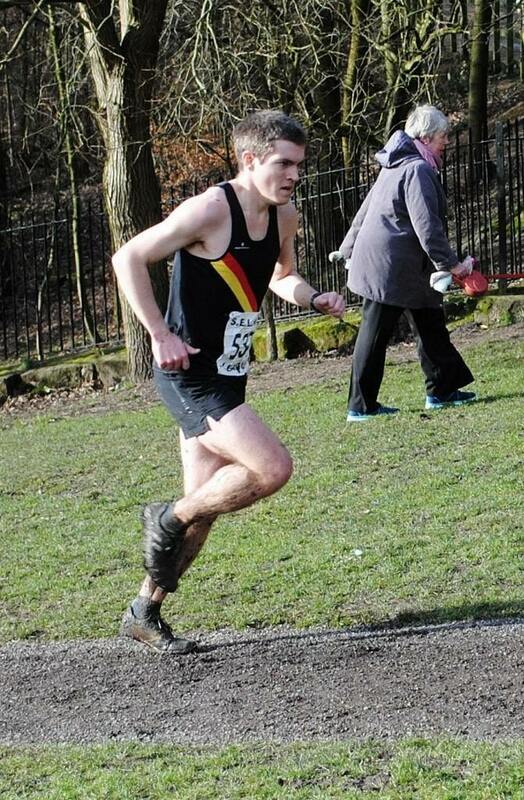 Danny Bennett was next Rochdale finisher for the senior men (2nd V45). Well done also to Alex Frost, Mark Walker, John Mayall, Neil Hirst, Matthew Cox and Rchard Mason. Echoing the ladies, the Rochdale men finished in overall 5th team position at Chorley. Well done to everyone who completed the minimum of three races to qualify for the league overall. Harry Peacocke had a solid season to finish in 4th position overall in the Under 11 Boys. Well done also to Daniel Mahon, Joseph Ashworth, Lewis Mulligan and Joshua Clowes. Well done to Anna Thomas, Nicole Jones and Ellie Pendlebury who completed the league for the Under 11 Girls. In the Under 13 Boys and Under 13 Girls category well done to James Squirrell and Adam Fern; Katie Wilkinson and Leah Worsley. In joint 7th position in the Under 15 Boys category were Kieran Carrigan and Thomas Squirrell, closely followed by Joseph Wells who was just one point behind, in 9th place overall. Roseangela Terim had a strong season to finish 5th overall in the Under 15 Girls category. Jessica Bull had a great season to finish in joint 2nd place overall in the under 17 Girls category. Well done also to Under 17 teammates Zara Hirst and Niamh Roache. 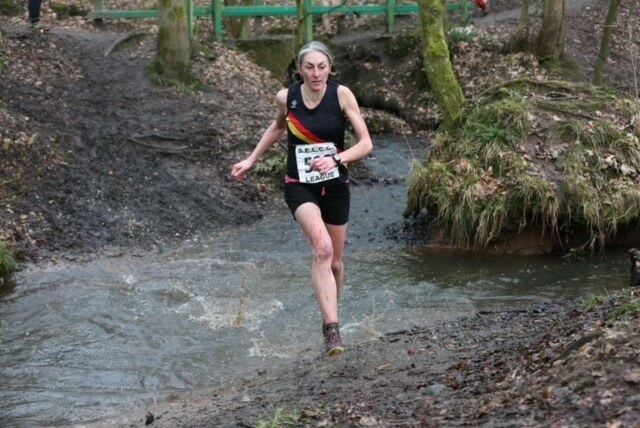 Well done to Chole Hirst who was 3rd overall in the Under 20 Ladies. The veteran ladies had a superb season, with Jill Butterworth (8th overall lady) and Anna Blomfield (14th overall lady) dominating their categories, finishing 1st in the LV45 and LV55 categories respectively. England International Jan Needham raced consistently well to finish joint 2nd place in the LV65 category. Well done also to Susie Hirst who also contributed to the excellent ladies veteran performances. With such a strong season, the ladies secured the over 40 ladies veteran team prize. 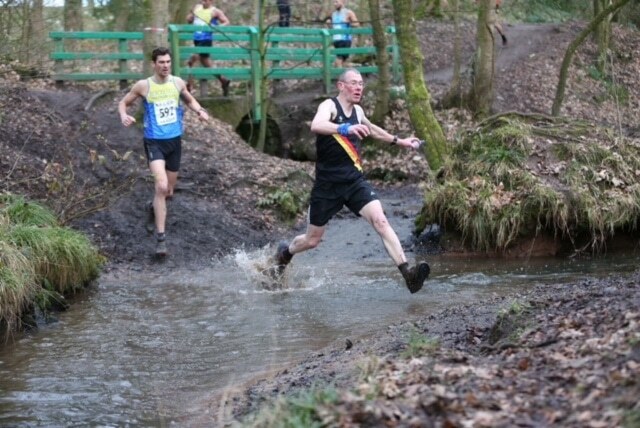 For the Rochdale men, well done to Alex Frost who was highest placed Rochdale Harrier, in 29th position overall (4th V45). John Bramwell, also a vet 45 was next Rochdale Harrier in a position of 46th overall. Well done also to Nick Walsh, Matthew Cox and Richard Mason. Congratulations to all Harriers who competed, the awards evening will be held at North Chadderton Social & Bowling Club, Broadway, Chadderton OL9 0EL on Friday 23rd March. Doors open at 7:15pm and the presentation will be at 8pm. Tickets are £4.50 which includes a disco, raffle and food. See Colin for tickets! Thanks should also go the Brenda, Colin and Kris Robinson who have all officiated at the races making these events possible. NAlso not forgetting the coaches Janet Bill etc who have support the runners.